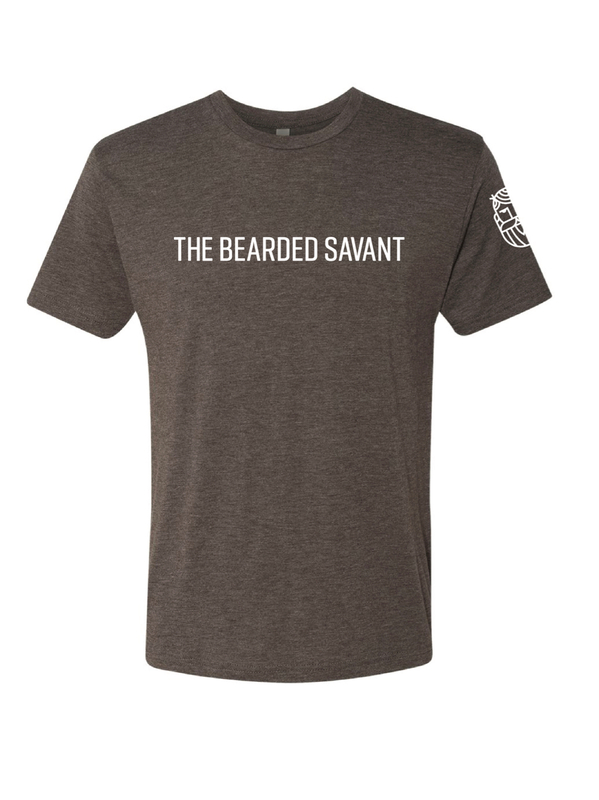 For the mustached Savant. 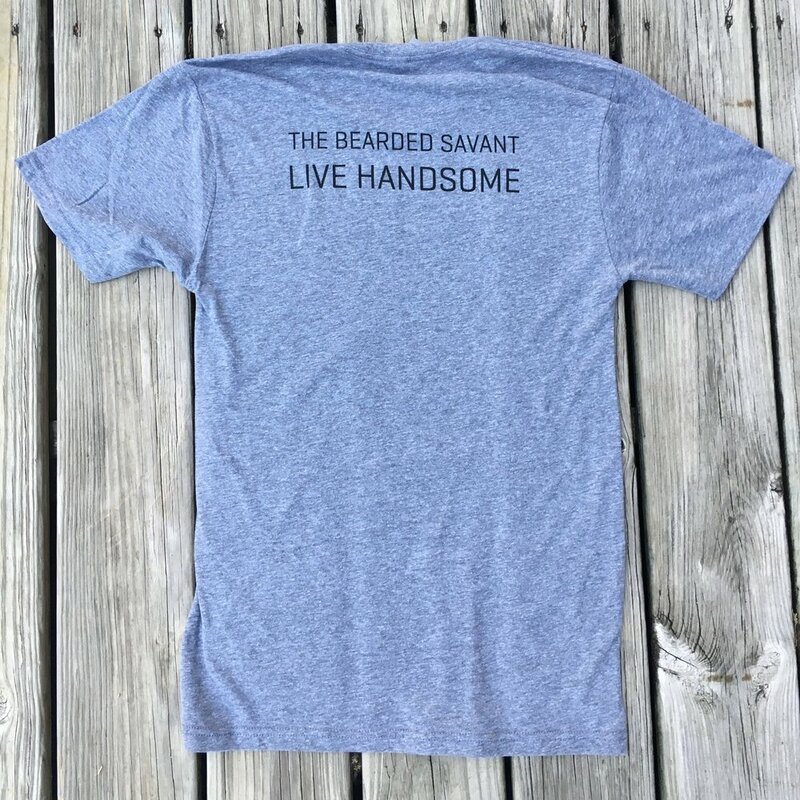 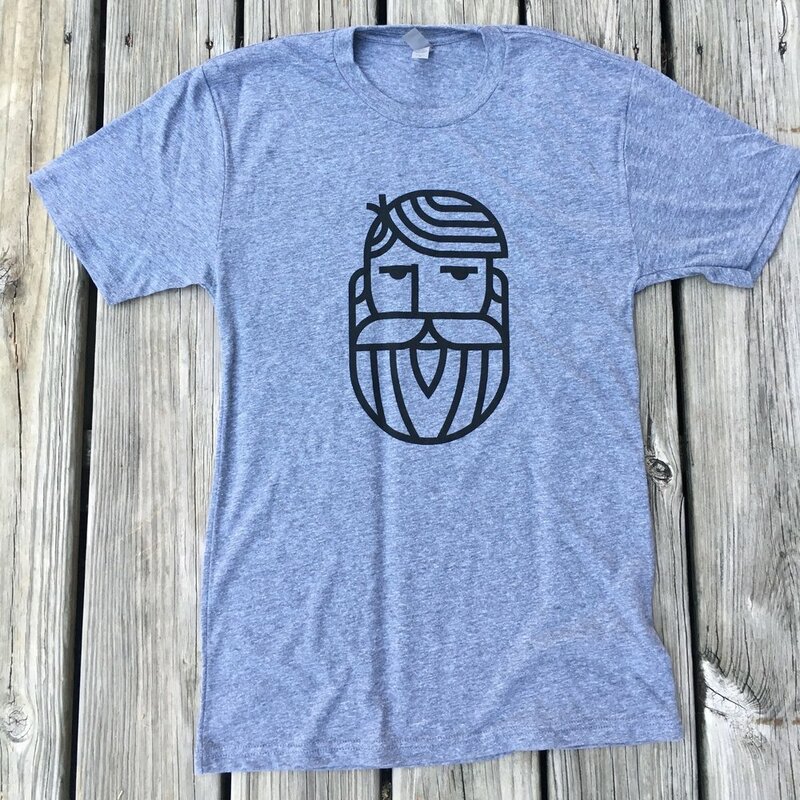 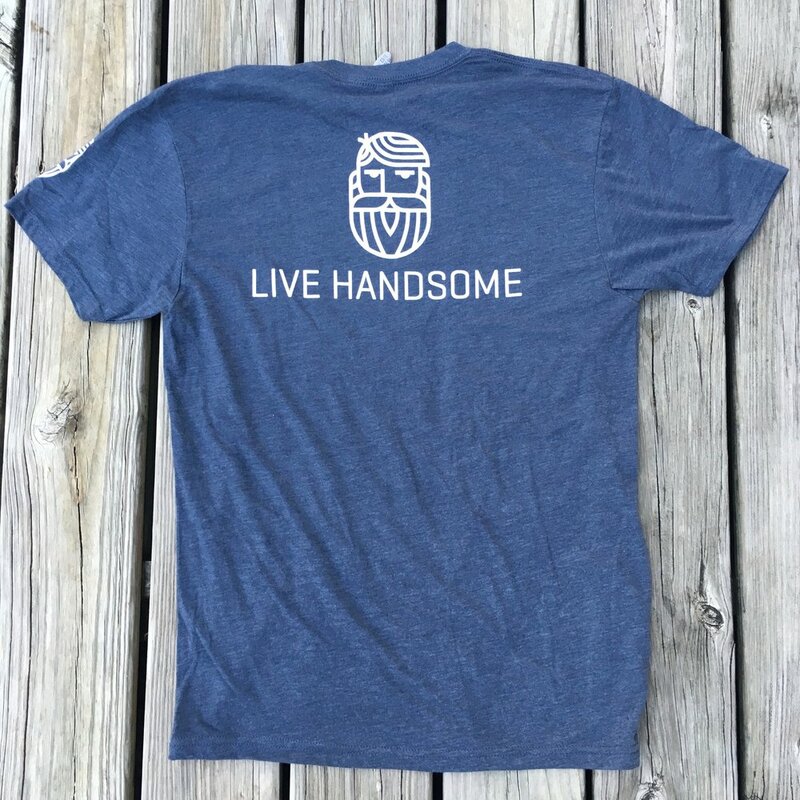 Get him a combination of beard oil, mustache wax, and The Bearded Savant t-shirt or hat. 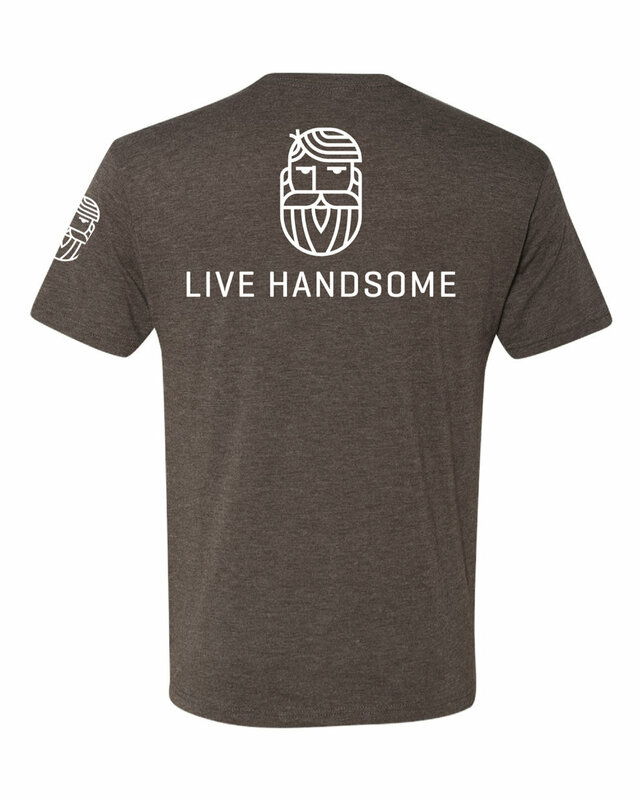 Help him and his 'stache Live Handsome. 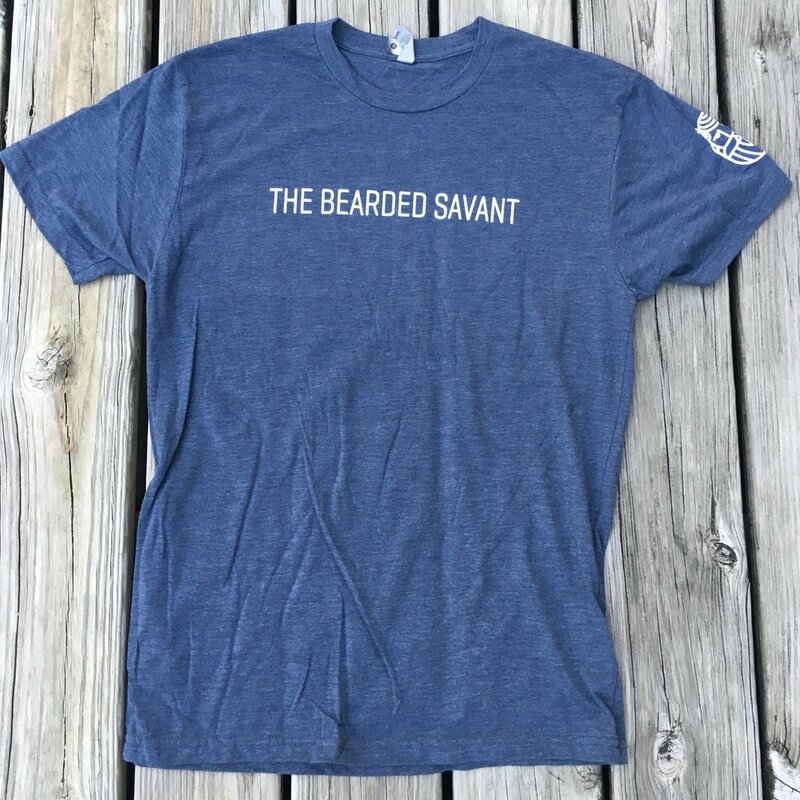 The 'Stache Package consists of 1 oz each of beard oil and mustache wax, and The Bearded Savant t-shirt or hat. 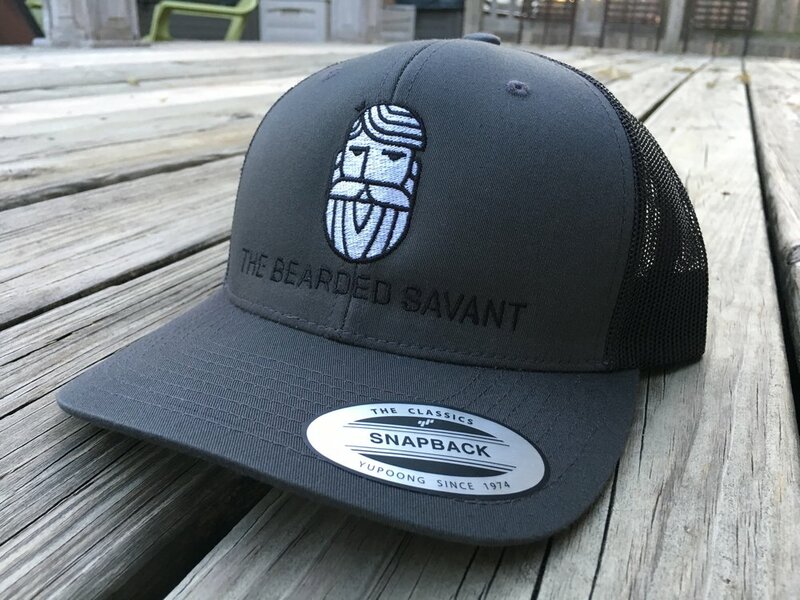 Should the shirt or hat you desire not be available, you will be contacted within 2 business days of placing your order.